Healgel are one of those brands that I love the sound of, as they appear to provide products that are simply formulated yet very effective; I haven’t read a bad thing about them so I was keen to sample the range. I was sent the Healgel Eye and Healgel Body, although the shop does also stock two face products too. 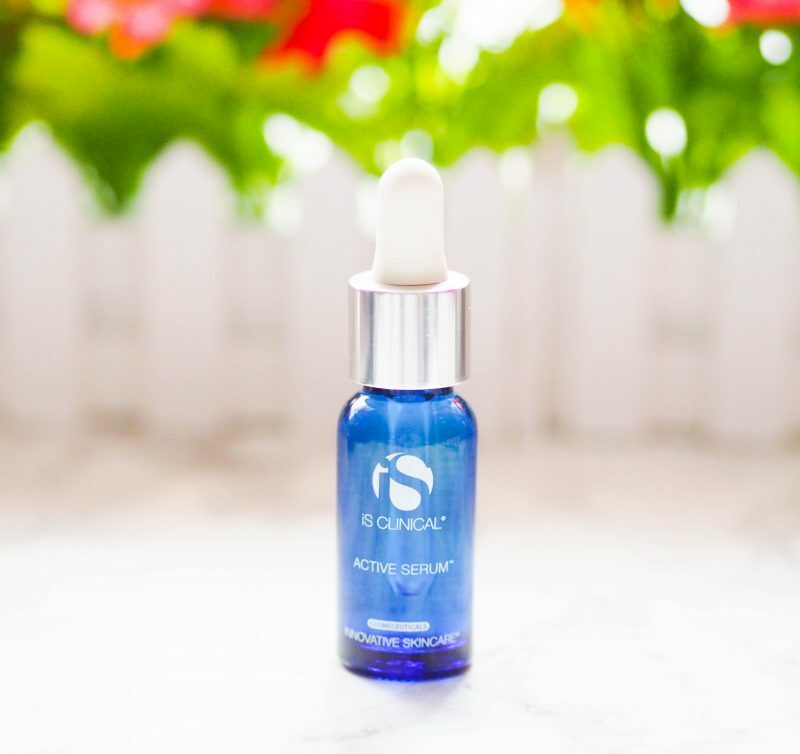 Now onto the first of the two products I was most excited to receive, starting with the iS Clinical Active Serum. iS Clinical is a brand I keep reading about, but they’re a bit of an oddity as they don’t seem to be widely available, so I’m pleased to have found an online stockist, although, at the moment, it appears that Beauty Mailbox are only stocking a small edit of the range, but of course that may change at a later date. 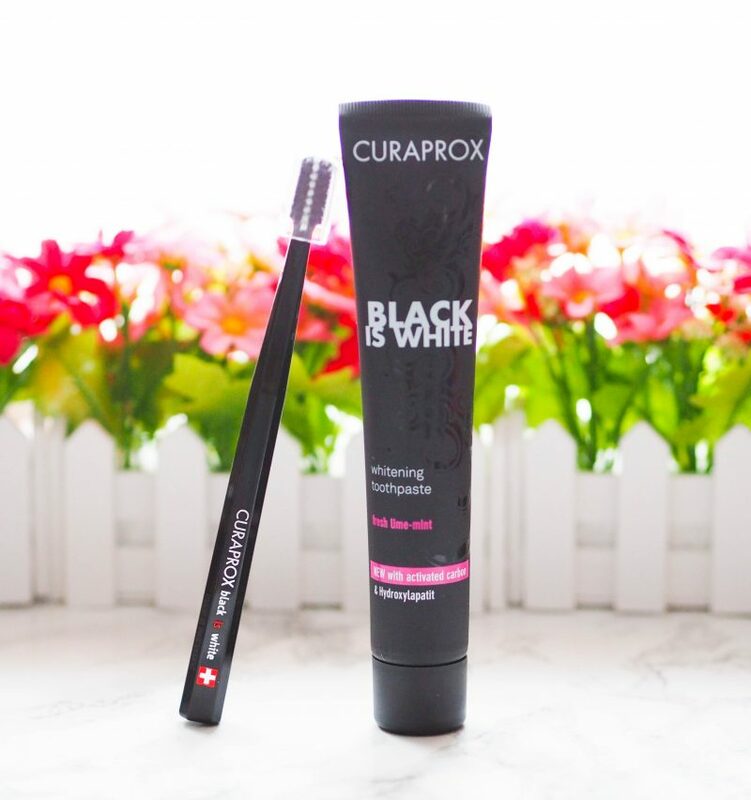 The final product I was sent is the Swiss Smile Charcoal Black is White Whitening Toothpaste, which I haven’t had a chance to try yet, but I love the way it’s presented – basically like a luxury toothpaste with matching brush – and I’m looking forward to giving it a thorough testing soon. 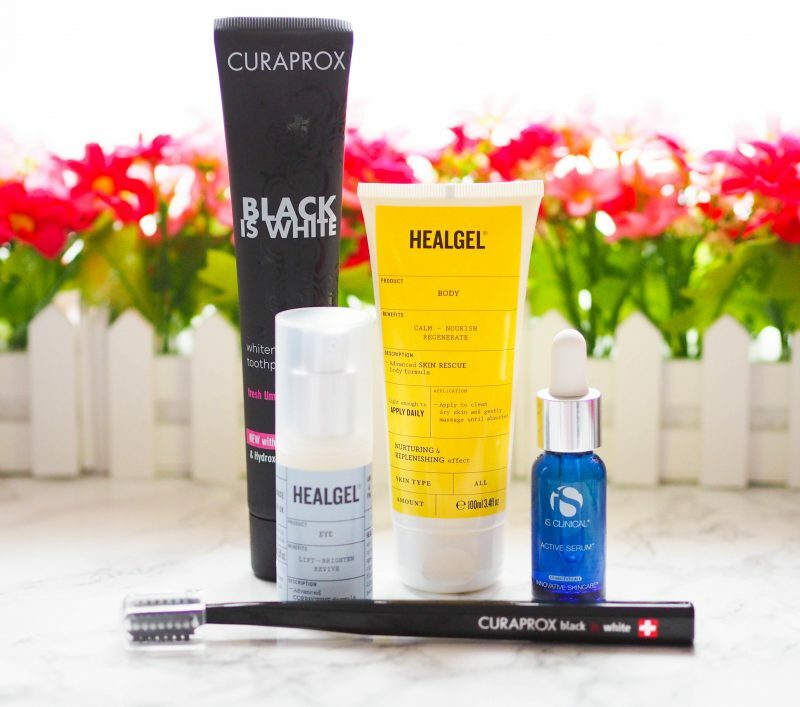 Find out more about the ranges available at Beauty Mailbox by heading here – link – where there are currently some offers available on a few, select products from Healgel and Obagi.